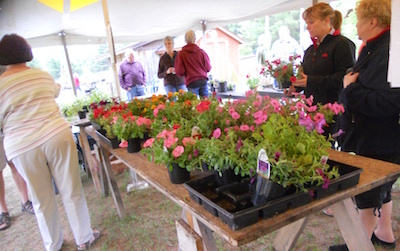 Forts Folle Avoine Opening Weekend activities include the always popular Plant Sale. 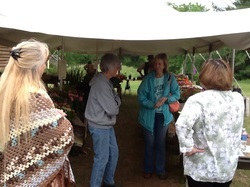 Locally grown plants are offered, including native prairie plants, herbs, hostas, heirloom varieties, ground cover plants and an array of perennials and annuals. 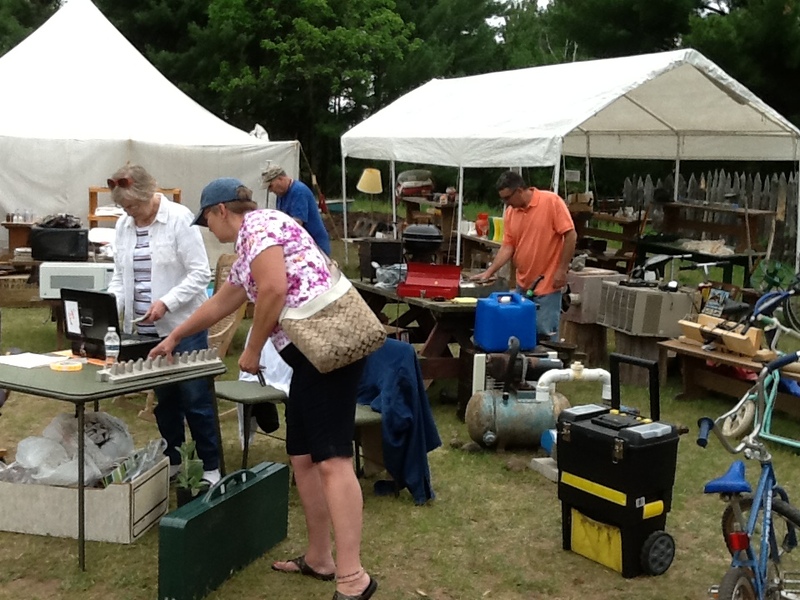 Our huge Yard Sale includes many household items. As you tackle your spring cleaning, please consider donating your gently used items to The Forts. -Have more dishes and glassware than your cupboards will hold? Please give us your extras. -Did you get a new fishing pole and tackle for Christmas? We’d love to have your old ones. -Love that new frying pan? We’ll take the old one and any other pots and pans you aren’t using any more. -What’s stuffed away in the corner of your basement or in a box at the back of your garage? Anything that’s in good enough condition that you might purchase it at a Yard Sale, please send our way. 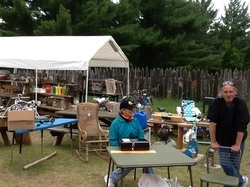 -The sale of your donated items supports the mission of BCHS and The Forts. -No clothing or large furniture please. 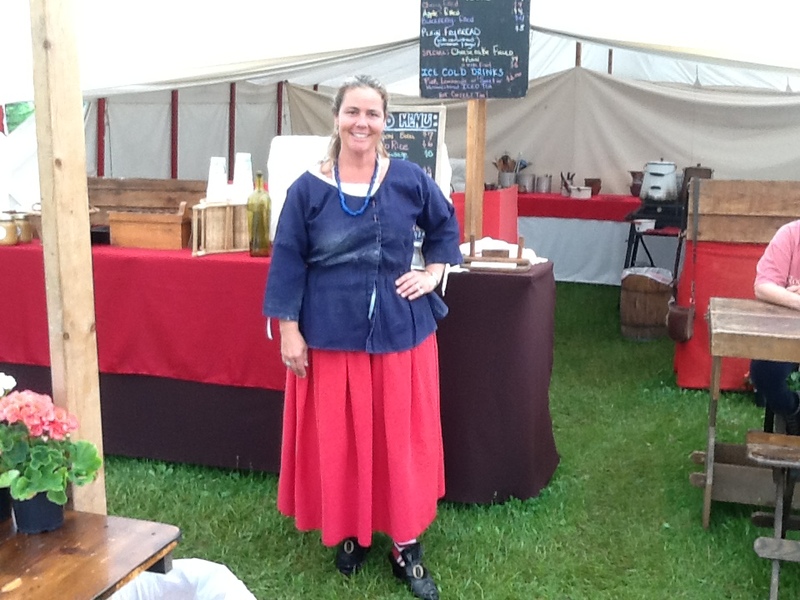 Tours of the reconstructed Fur Trading Posts and the Ojibwe village begin at 10 am and depart every 45 minutes. The last full tour departs at 2:30 pm. The walking tour, with period dressed guides at the sites, is completed in about two hours. 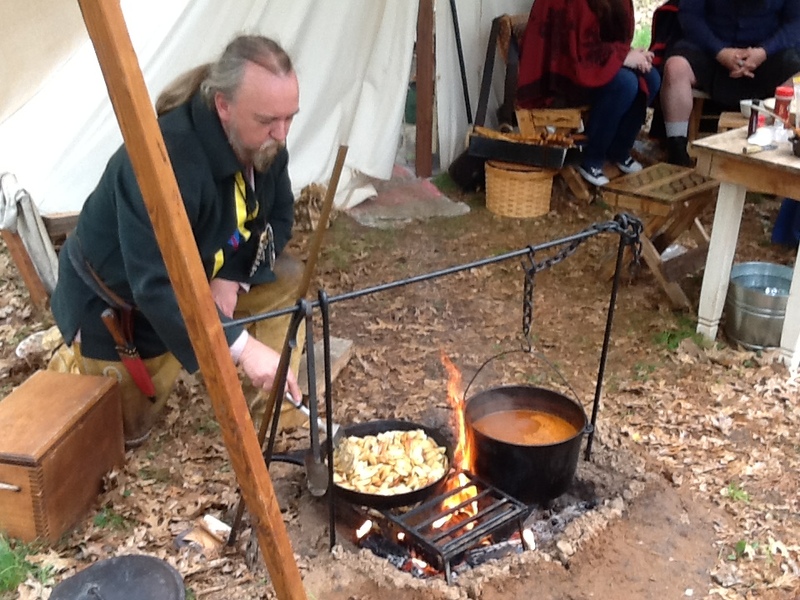 Also, on Saturday you will have the opportunity to visit with primitive campers/re-enactors who will be doing demonstrations of primitive skills and crafts. 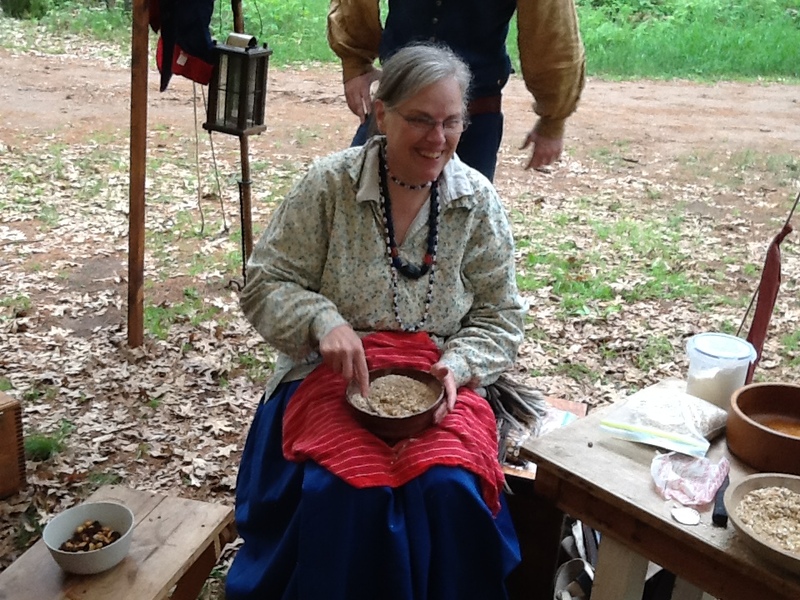 A Wild Rice Pancake Breakfast will be served on Sunday from 8 am to 12:30 pm. 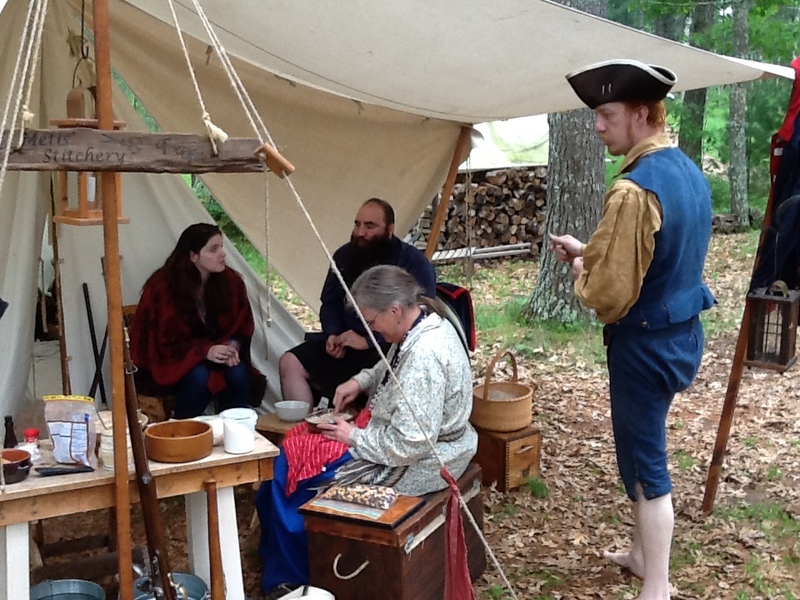 Fur Trade Reenactors: please contact the Park for information about participating in the primitive encampment, 715-866-8890 or fahp@centurytel.net.